Just sit around the podcast industry for a week or two and it’s a matter of time until the next big thing comes along. From discovery, to search, to premium services…it can be daunting as newcomers (newpods) venture to dabble within the industry. 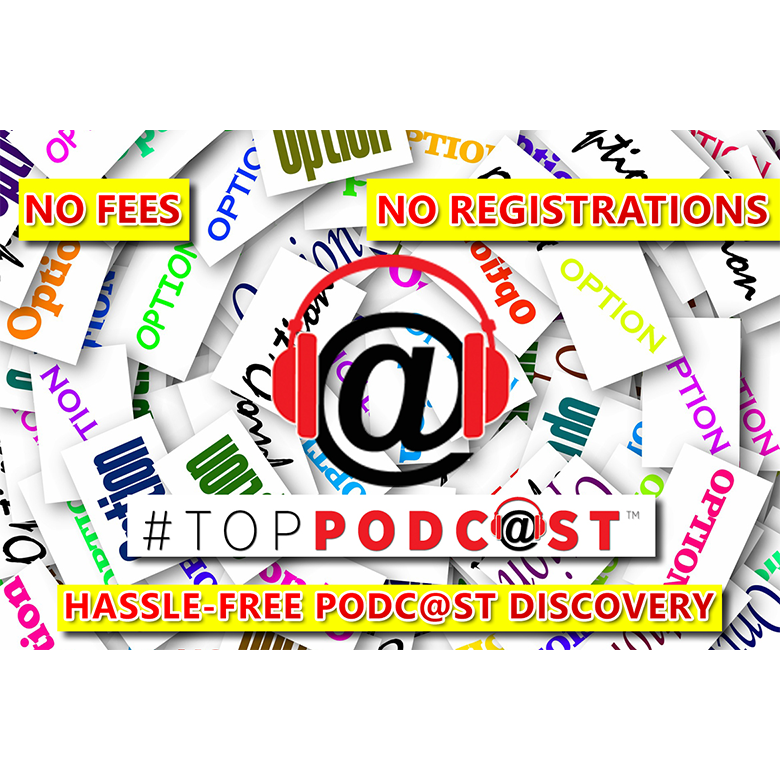 Here at TopPodast.com, we don’t require anyone to register or log-in, AND WE DON’T CHARGE podcasters, publishers, networks or advertisers to gain access to our site. Our objective is to promote an open network for newcomers to explore the entire industry, not just a select list of shows. Sites that charge advertisers and content creators for access are devaluing the industry. Ultimately, they provide little or no value and ultimately may lead to unbiased advertising practices by steering advertisers to shows that are listed (pay-to-play). Bottom line, new podcasters and independents should never pay to be listed on any podcast discovery site…EVER! That is, unless they are paying for hosting and additional services administered by a host provider. INDEPENDENT PODCASTERS , PUBLISHERS, NETWORKS: AND ADVERTISERS: There is no need to ‘REGISTER or PAY’ to be listed on any ‘industry discovery’ website. 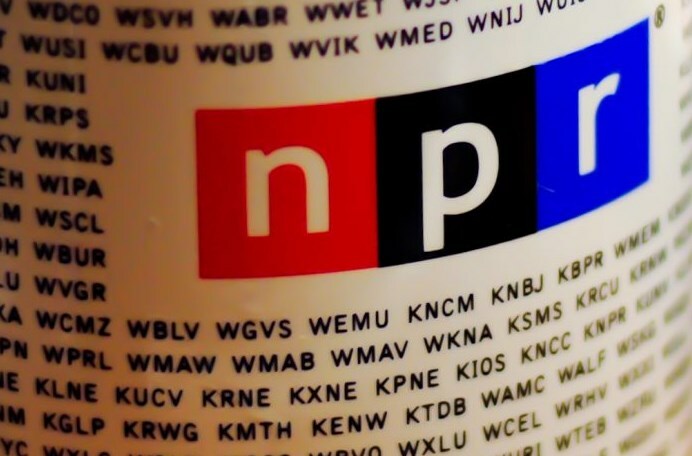 Most importantly, advertisers should never feel compelled to pay upfront for any podcast search platform, as the host-site will have unbiased perceptions of shows that are ‘paying to play’ in their search network. New independent podcasters/shows should never be required to pay to be listed on a ‘search site’. If you decide to do so, you are doing it at your own risk…and most likely wasting your money while lining someone elses pockets. Trust us, there are more advantageous ways to be discovered and promote your show, rather than promoting yourself on a website that gets no traffic. Bottom line, if you’re ‘hit up’ to ‘pay to be a part of a discovery network’, you’re probably wasting your money. Let’s be clear, if you’re an advertiser looking to discover and understand the power of the podcast medium, why would you ever pay for that information upfront? 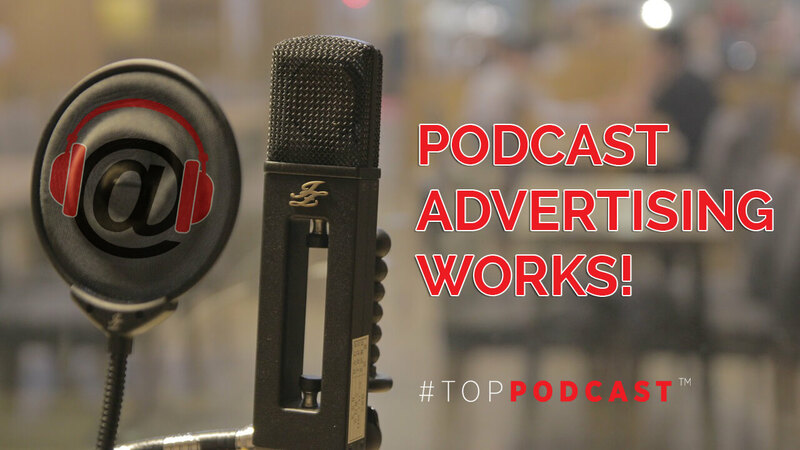 Here at TopPodast.com, our Podcast Advertising Center provides you all you need: Turnkey-advertising solutions, agnostic to any publisher, to align you with the right show. No registrations, no upfront fees, no hassles…we are a turnkey podcast ad broker delivering unprecedented access to premium shows. More importantly, we are digital marketers…and not a one-trick pony like most traditional podcast publishers and podcast audio ad agencies. We aggregate all the top publishers and networkS within the TopPodcast family. And never in a million years will we ever require a publisher or network pay us to have their shows discovered or posted here. We are advocates of an open network of discovery, and you won’t need to worry about an our team being bias towards any publisher that’s paying for your shows to be listed. NO FEES – NO CHARGES – EVER! Granted, as you become more comfortable with the podcast medium, you will find networks & premium services that align with your interests. But as a newcomer, you should never be forced to register or subscribe to discover the love for podcasting. Yes, we welcome you to independently opt-in to our email list, but you need not worry about having a different user experience simply by registering. Until the day that the big players decide to create a closed podcast network, we’ll be here advocating for an open one! 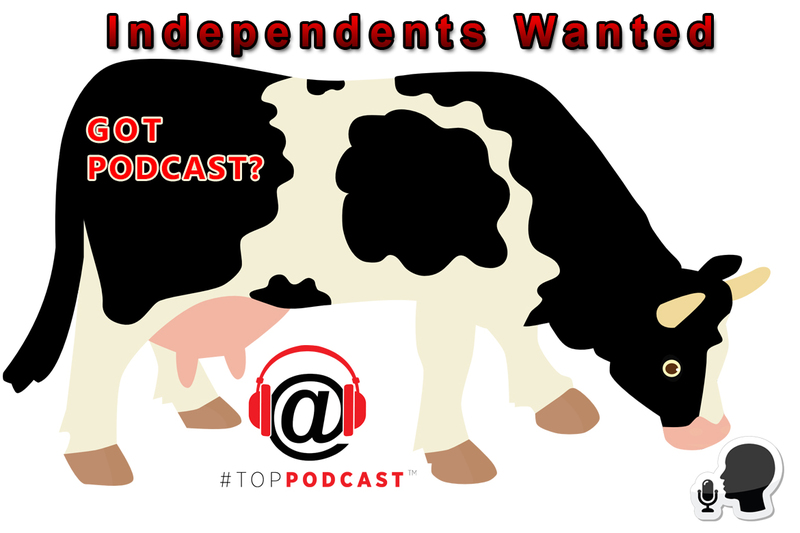 To be clear, if you are looking to ‘acquire a love’ for the podcast industry, #TopPodcast is here for your ‘convenience’…and whether you are an independent podcaster, publisher, listener or advertiser, there’s absolutely no reason that you need to sign up or register for anything….ever…let alone pay for it. Additionally, while you are here, browse the Top 200…and better yet, you can listen with one click! 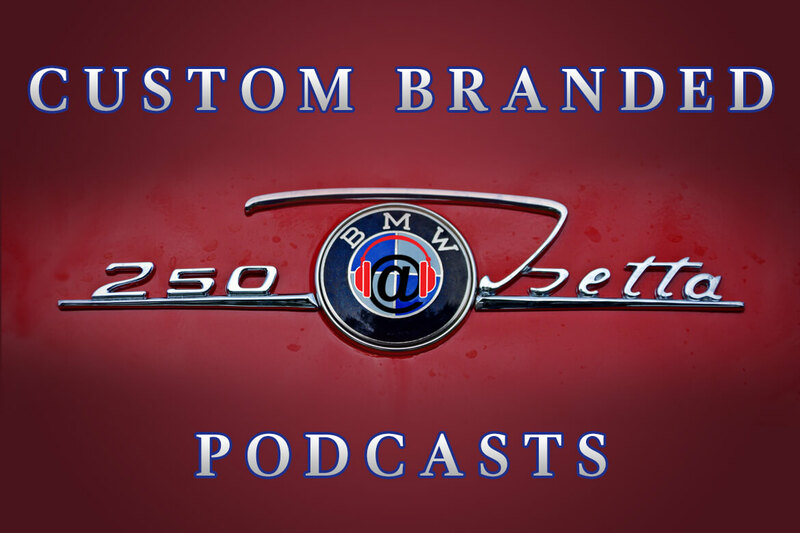 And again, for businesses looking to connect with a the top shows in the industry, let our Podcast Business Center handle the heavy lifting, handling the campaign start to finish. Thank you for making #TopPodcast.com a premiere destination for podcast discovery…an effortless one-click listening experience!